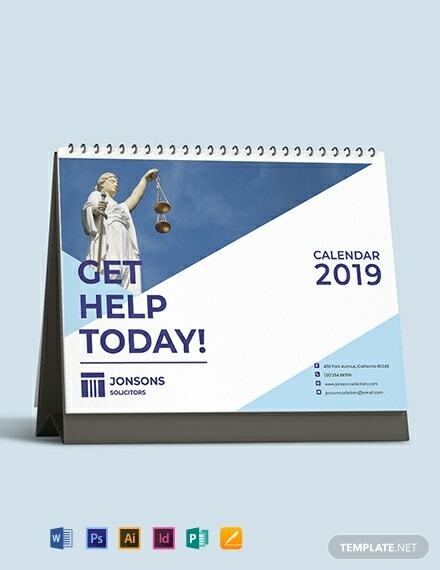 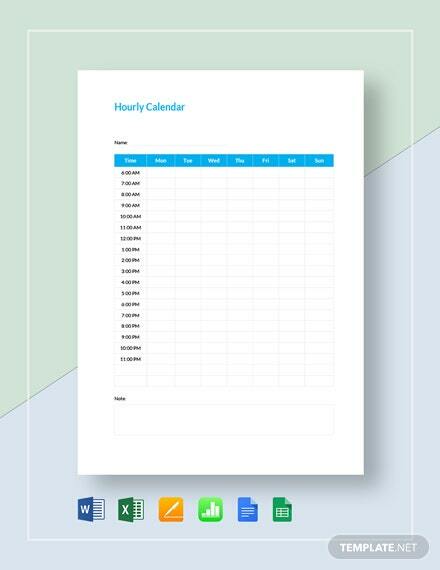 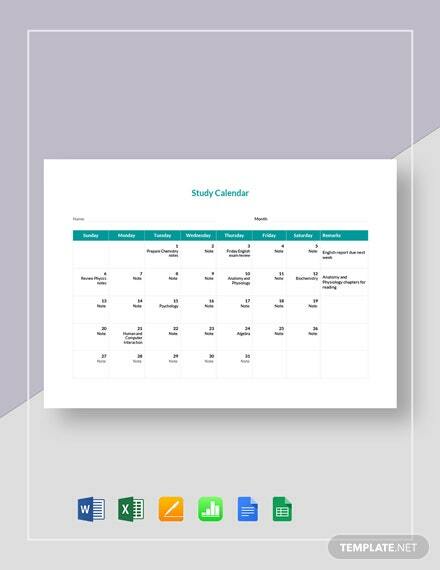 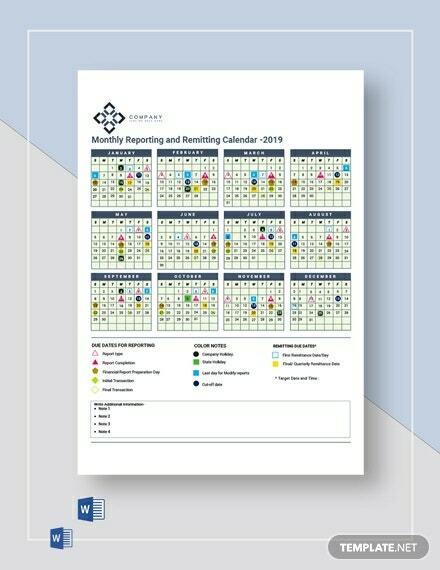 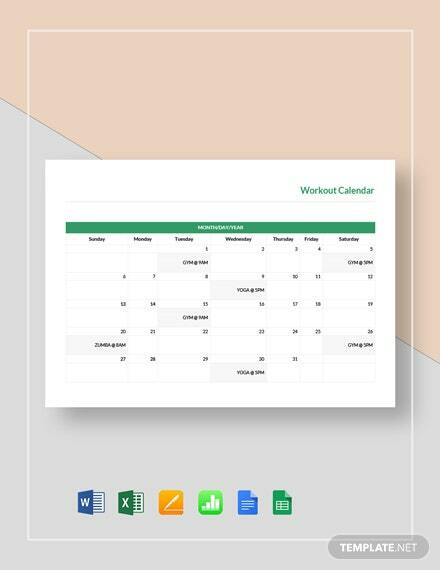 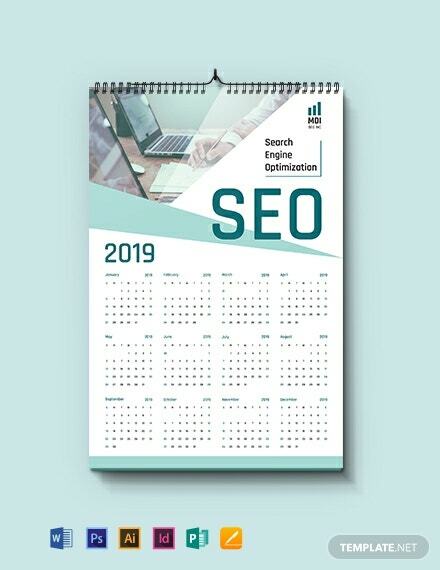 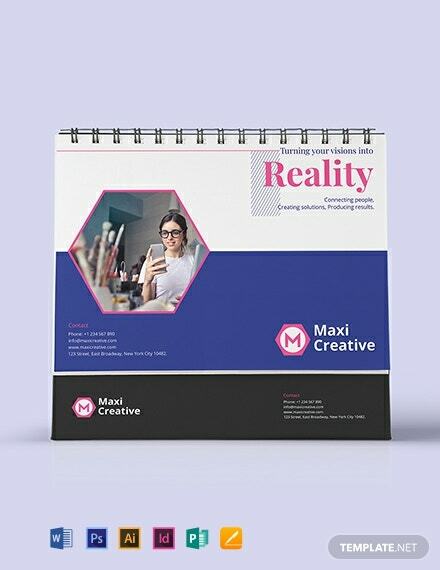 Here is a creative calendar template you can download for your company or organization. 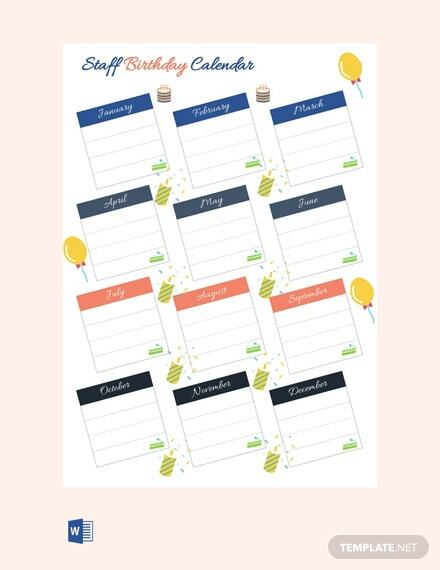 This is perfect for keeping track of staff birthdays. 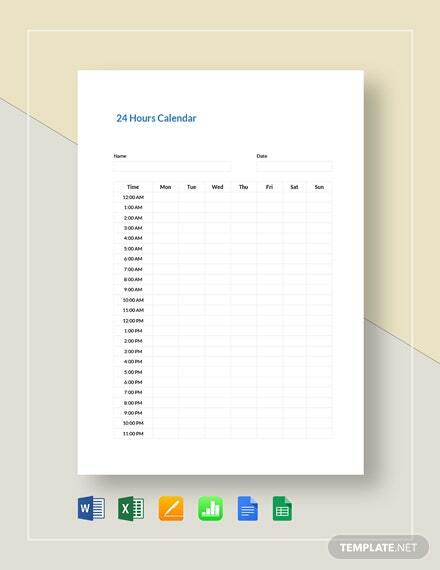 It is easy to +More edit and fully customizable in MS Word.